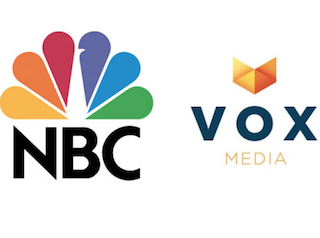 NBCUniversal and Vox Media are about to get much closer. The companies—joined since NBCU invested $200 million in Vox Media last August—have announced plans to start selling ads on each other’s sites. The ad program is called Concert, and according to the two companies, it will allow advertisers access to rich, smart, young people. Concert will also give advertisers more eyes for their buck — the ads could be seen on as many as 20 different sites. If you listen to Vox chairman and CEO Jim Bankoff, Concert is the start of something beautiful.